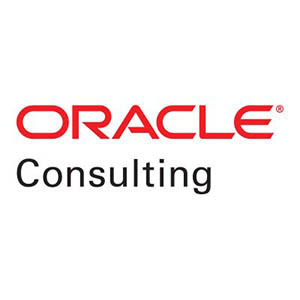 ProCTi’s Oracle Business Group innovates at scale to help organizations embrace change and accelerate digital transformation using Oracle-based solutions. We bring industry knowledge, intelligent technologies and innovation to help clients lead their markets, anticipate the future and realize change quickly and efficiently. We have been widely recognized by industry analysts as a leading Oracle implementation and managed services systems integrator. ProCTi’s Oracle Business Group applies innovation at scale—across industries and around the world—and anticipates the next waves of technology disruption. We offer a full spectrum of services covering the entire Oracle solutions lifecycle—from business-case and roadmap development to solution planning, implementation and ongoing application support and business process outsourcing services. We take a holistic view, identifying and extending the business capabilities that create competitive advantage, while our global delivery and innovation centers provide the resources and skills needed to help clients rotate to the New, rapidly and securely.